David McIntosh: "If I Was Gay For A Day, I'd Rock The Whole Community"
I wouldn't need a day, I'd take about 15 minutes. 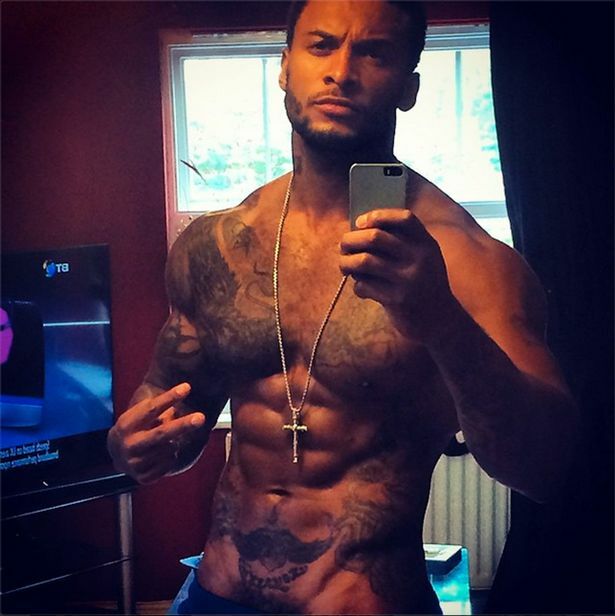 In a recent interview with guyslikeu.com model David McIntosh answered all the gay questions you've been itching to know. Check out some of the questions and David's answers below and be sure to read the rest of the interview.